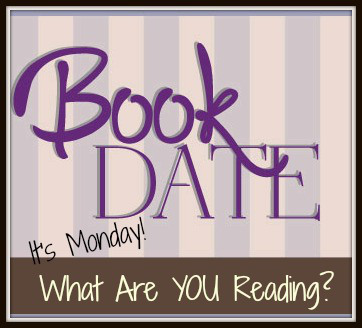 Hope you all had a great week, looking forward to finding out what you have all been reading. From my TBR. I did enjoy this but most likely won't continue on with the series. From my review pile. Enjoyed very much and review up nearer publication. From a whim as I was passing a shelf at our local library! From the review shelf, latest in Troubleshooter series which I am a big fan of. Looking forward to the new Troubleshooter's book too. Can't go wrong with a Kristan Higgins book. Hope you have a great week. I'm expecting The Swallow's Nest, thanks to your recommendation. I'm glad you enjoyed it. It was another busy week but I did manage to finish some books. Glad you had a good week, it was mostly good reading here too. Not too much else going on. :) Hope your new week gets off to a great start! I have the Iron Duke but not likely to get to it anytime soon. Glad that you enjoyed your other book and found a KH book which should be good reading. Have a good week and Happy Reading! 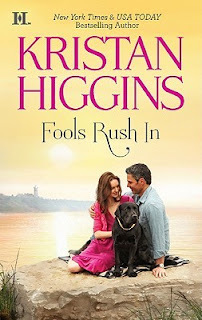 Oooh, I'll be interested to hear what you thought of that Kristan Higgins book! I'm hoping to start either another of her standalones or the Blue Heron series soon. I hope you have had a nice beginning to the week so far. I enjoyed your review of The Chilbury Ladies Choir - thank you! Kristin Higgins is always a pleasure to read - enjoy that one. I too like to pick books up on a whim, so it was good to see a book you selected from a library shelf. Enjoy the rest of your week and happy reading! 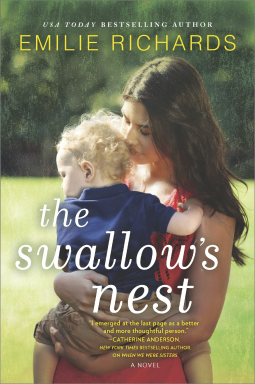 I look forward to your review of The Swallow's Nest - happy reading and have a great week! 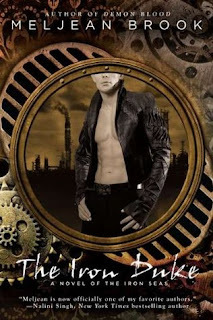 I've had The Iron Duke on my TBR list for years. I used to read a lot of steampunk like Gail Carriger's Parasol Protectorate but it doesn't interest me as much these days. I did like The Chilbury Ladies' Choir. It reminded me of the TV series Home Fires. The Kristan Higgins book looks like fun. The Swallows Nest looks good. I liked The Iron Duke, but I thought the 2nd one in the series was better. I haven't read the rest of them. Fools Rush In looks like a good beach read! Have a great week! The Swallow's Nest looks good. Have a great week and thanks for hosting this hop. I just finished a Higgins book that I loved. I need to read more of her books!! The Iron Duke doesn't look like it'd be a series for me either but am glad you enjoyed it. I love library whims! I've ended up with some really fun books that way. I'm super excited about the Emilie Richards! It looks great. Have a fantastic week! Looks like a good reading week for you, Kathryn! I had an amazing reading week! Hope you enjoy your books this week - thanks for hosting the linkup! So many great books on your list. The Richards and Higgins books look really good. Hope you have a great week! 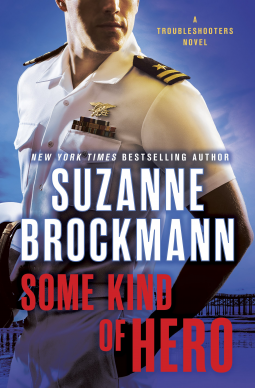 I liked the Iron Duke but haven't grabbed all the sequels. There are some short stories which have the same flavor but not the time commitment.